The Kigali City Tour provides an in-depth look at Kigali, its past as well as present, guaranteeing that you to experience the lively Kigali city. Fortunately Kigali which is Rwanda’s capital is blessed with a moderate climate all through the year. its as well a lively commercial center of the country. Kigali is especially beautiful at nighttime with its lights glimmering over some of the thousand hills in the country. Kigali is divided into 3 districts: Nyarugenge, Gasabo and Kicukiro and is populated by a million people. Your Kigali City Tour starts as a historic journey with a guided tour through the initial modern building from which this capital was founded, to the fast developing neighborhoods which are changing the appearance of this city. Kigali is among the cleanest, most friendly and safest cities in Africa attracting several visitors plus investors. Kigali City was established in 1907 just as a tiny colonial out-post by Dr. Richard Kandt, who was the very first resident German colonialist in Rwanda. 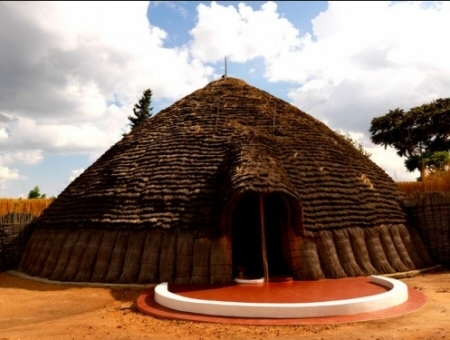 he live at the foothills of Mounts Jali and Kigali in the middle of the city and today this was turned into a Natural History Museum honoring his great work; it is a very common stop for the city tours. 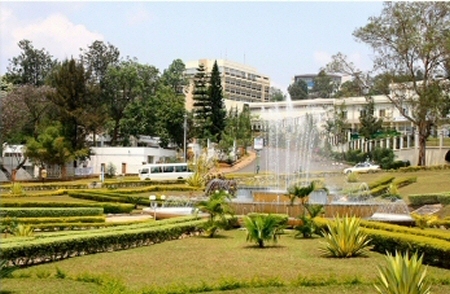 During the tour, guests will pass through the older commercial “quarters”, residential areas and business areas of Kigali, visit some of the historic sites established in memory of the 1994 brutal Tutsi Genocide, have a guided tour to the Gisozi Genocide Memorial, as also find out more about the various neighborhoods as well as local attractions of the city. Come and personally experience this beautiful yet very clean country. The city hosts a number of bars, great coffee shops as well as local plus international restaurants offering Chinese, Greek, Italian, Thai, North African plus East African cuisines. Resto-bars are actually a favorite to the Kigali’s residents since the people enjoy the scrumptious meal and the great music plus drinks. Kigali’s vibrant nightlife is certainly the best entertainment for any visitor.